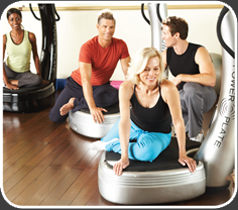 "Power-Plate training is not just for celebrities - anyone can achieve great results in the shortest time!" 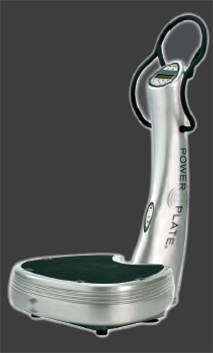 The vibrations of the Power-Plate create an instability within the body and to counter this the body is forced to perform a reflexive muscle action multiple times per second. Furthermore these contractions must work in multiple dimensions, exactly as the human body is designed to do. The net result is that 100% of the muscle is worked compared to only 60% when working conventionally - thus resulting in a shorter, more efficient work-out.